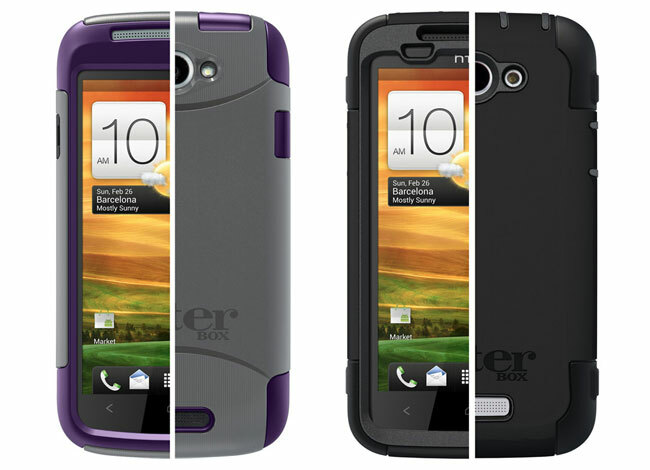 OtterBox has this week unveiled to cases for the HTC One X, which are called the Defender and Commuter Series. As you can imagine the Defender is a tougher case protection your smartphone with three layers of protection. The Defender is described by OtterBox as the “most rugged protection on the market,” and includes a screen protector. Together with a two layer polycarbonate shell, and an outer made of shock-absorbing silicone. The Defender case also comes with a holster-style swivel belt clip that also doubles as a stand for hands-free media viewing, and retails for around $50. HTC One X Commuter Series retails at around $35 and is still equipped with 3 layers of protection for your phone, but provides a slightly slimmer version, with smooth exterior that won’t pick up lint or cling to pocket lining. Full details on the new arrivals can be found over on the OtterBox website.